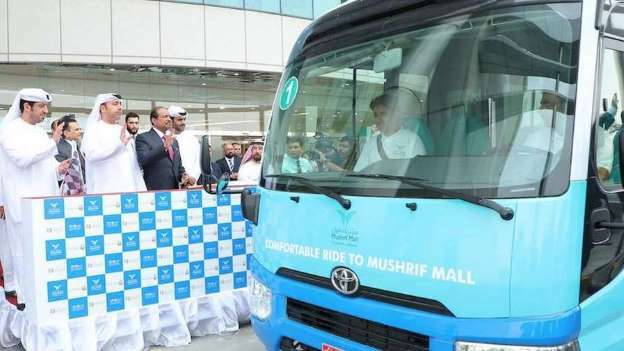 The Department of Transport and Mushrif Mall inked an agreement to start services from the mall on three routes – Sultan Bin Zayed the First Street (Muroor Road), Sheikh Rashid Bin Saeed Al Maktoum Sreet (Airport Road) and Abu Dhabi National Exhibition Centre areas. 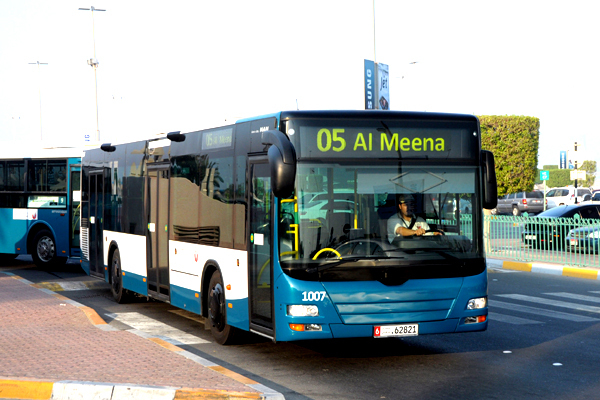 Ravi noted there are also plans to give discount coupons to those using the bus transport. 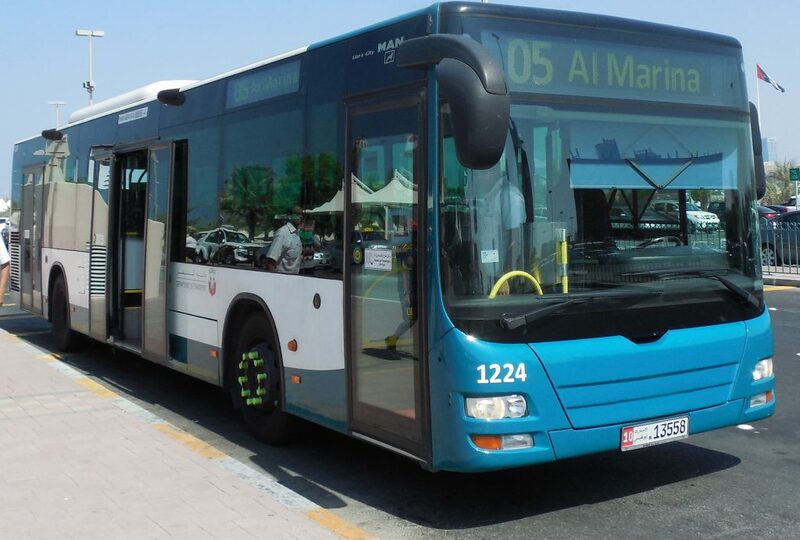 “This is to encourage residents to leave their cars behind and use buses,” he added.